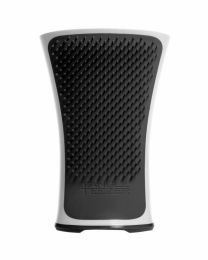 Tangle Teezer can be used for all hair types, on dry or wet hair, and held however you prefer without affecting its’ high performance. 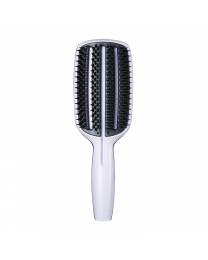 Tangle Teezer can be used from roots to ends and mid-length to ends and gives a blissful, relaxing head massage even for the most sensitive of scalps. 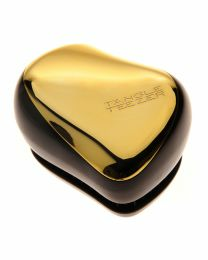 Tangle Teezer was created in 2003 by Shaun Pulfrey who’s idea for the Tangle Teezer was famously rejected by the stars of Dragon’s Den in 2007.